Develop agile performance management with continuous feedback. 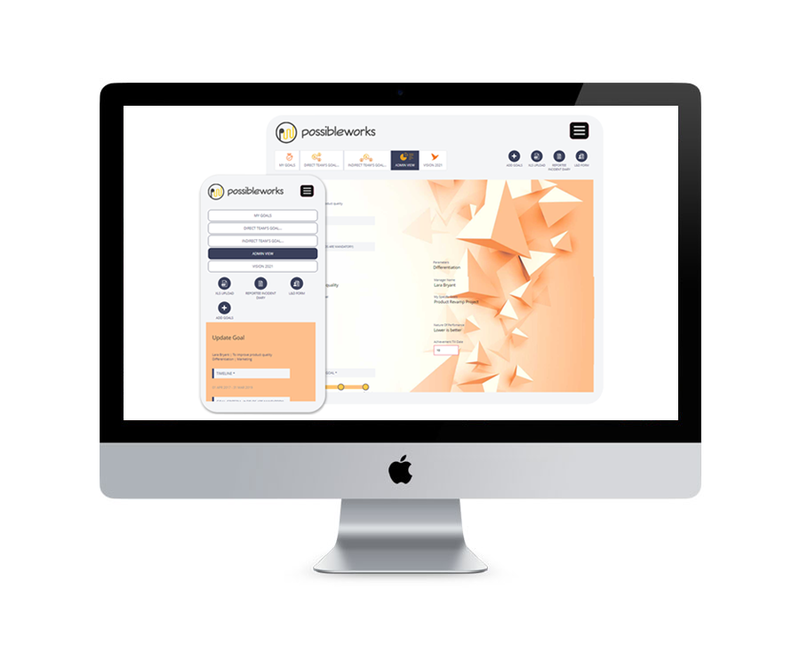 PossibleWorksallows organization to capitalize on competitive spirit to drive productivity and sales metrics based gamified program to improve team performances. Highly configurable to accommodate multiple performance indicators to focus on most important areas.